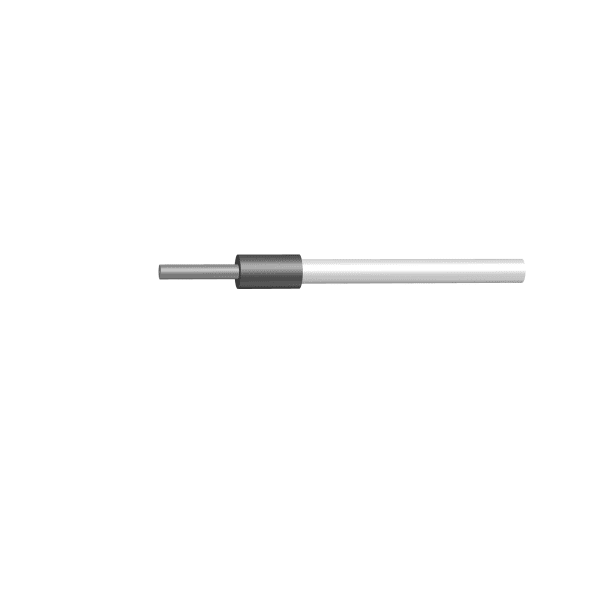 A small shank stainless steel needle probe for pre-clinical CBF measurements. The shank is cylindrical, 5mm in height with a diameter of 3.5mm. Needle diameter is 1.5mm diameter, 8mm in length with a fibre separation of 0.5mm. Supplied with 5 x probe holders (PH14-CBF).